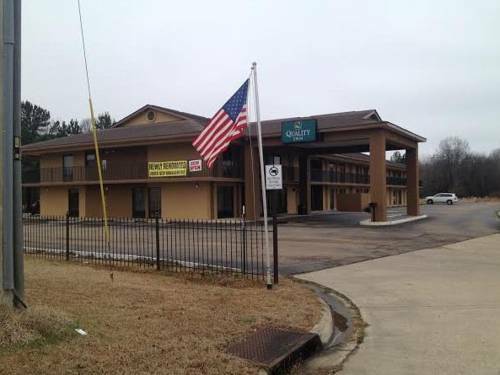 Best Value Inn is a baby-friendly place, cribs are available if you're bringing a baby. 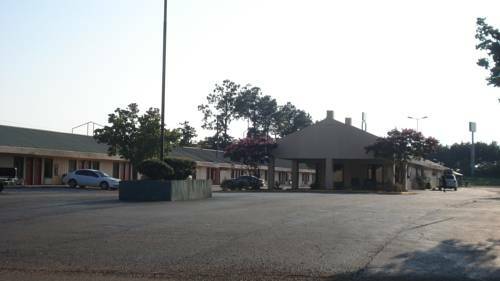 You'll meet a lot of people from Hazlehurst here, and Lake Hazel Dam is a spot that is in close proximity to Americas Best Value Inn. 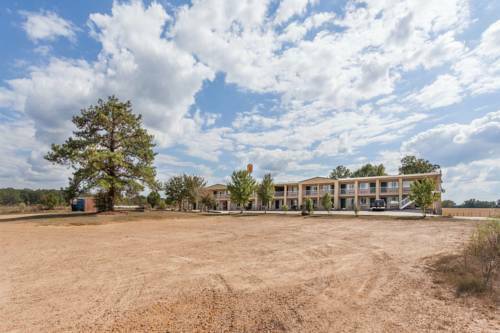 Camping is available at Camp Wesley Pines, and Rolling Hills Country Club is a golf course nearby. 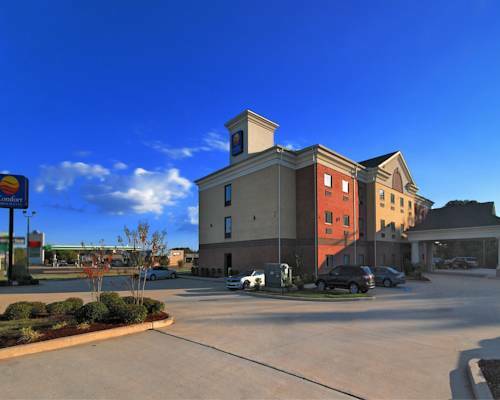 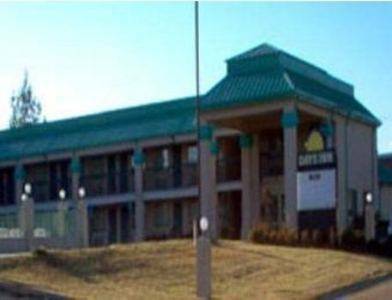 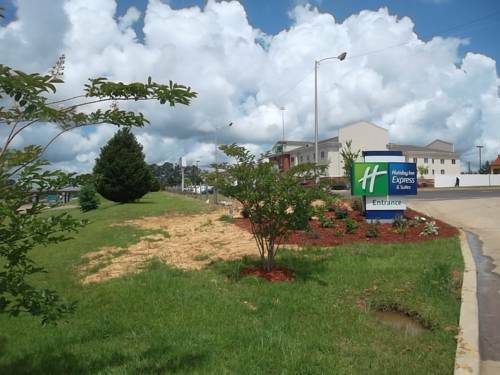 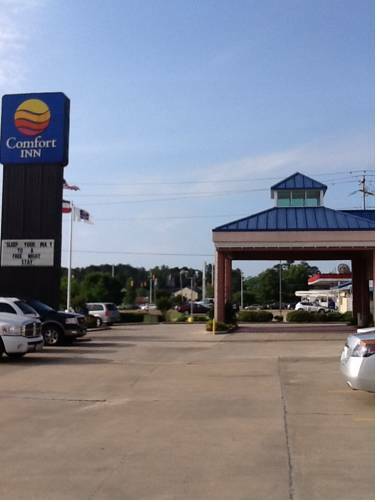 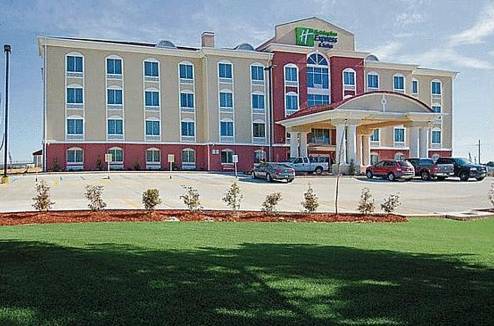 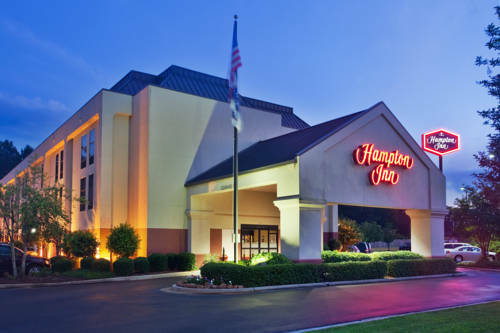 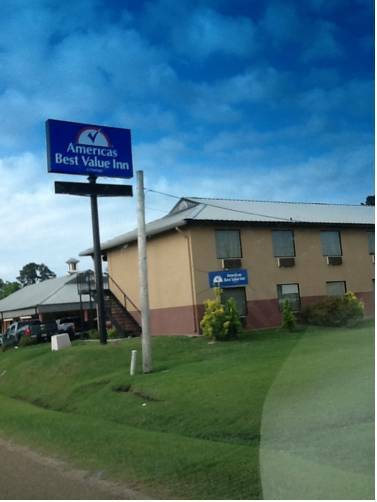 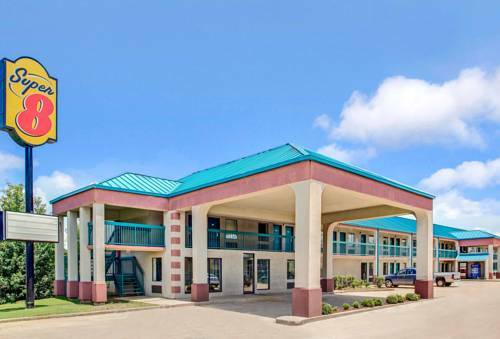 These are some other hotels near Americas Best Value Inn, Hazlehurst. 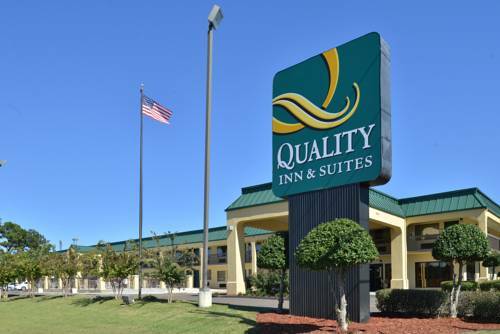 These outdoors activities are available near Americas Best Value Inn.